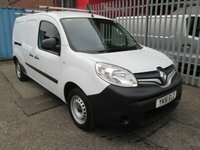 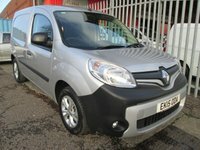 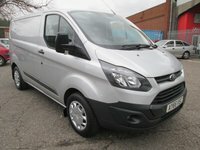 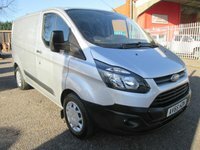 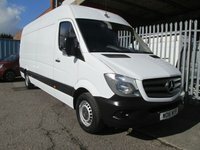 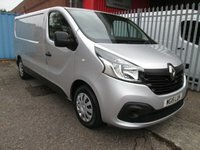 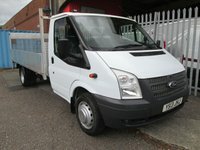 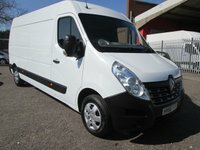 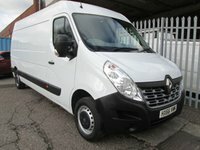 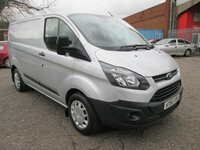 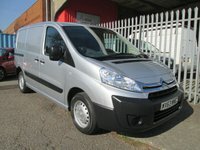 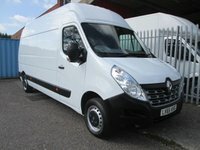 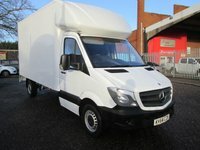 Abbot Commercials are Van Repairs and Sales specialists located in Newton Abbot, Within our site we have a wide variety of New and Used Vans for sale, We also have an 8000 sq ft workshop with hydraulic inspection ramps from which we can carry out MOT's and servicing upto 7.5 tonnes with ease. 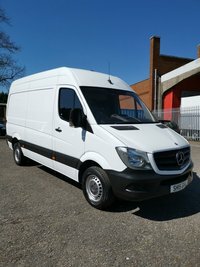 The South West largest supply of commercial van sales, including Mercedes, Toyota, Volkswagen, Nissan, Ford, Peugeot, Fiat and Vauxhall to name a few. 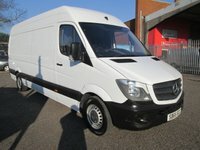 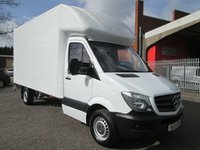 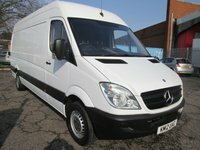 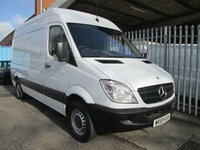 Other Services we offer, Contract Van Hire, Van Conversions and Accessories. 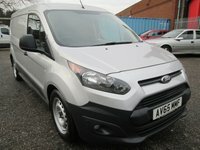 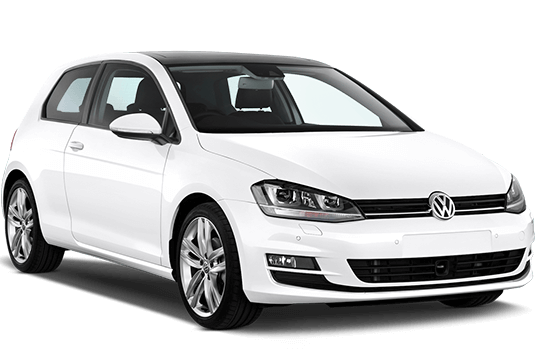 Our sales department will always be happy to offer advice or search for vehicles if you cannot find what you are looking for, we are also here for any questions or comments you may have. 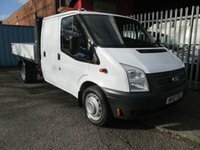 Why not take a look around our website and see what you think!